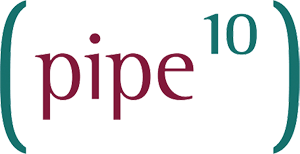 Pipe Ten often provides inclusive shared DNS services for its customers taking domain registration or specific hosting services, further information may be found on the appropriate product page. Shared DNS services are deployed between two or more geographically diverse data centres with a reasonable level of redundancy and security, for critical services however we recommend additional dedicated/specialist DNS consideration. Reverse DNS / PTR for Email and Authority validation. Dedicated DNS or White Branded nameserver hosts. Round-Robin or geographically directed DNS services. Domain or DNS change monitoring, alerting and response.